Biology Hindi ebook, "Jeev Vigyaan" for Class 12, CBSE. 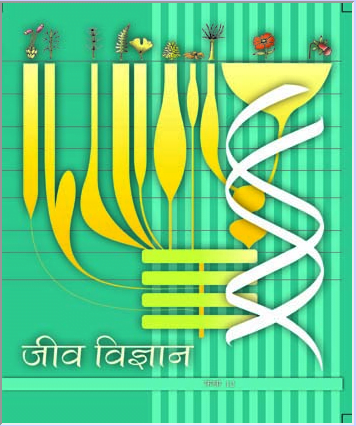 Home » Science » Biology » Biology Hindi ebook, “Jeev Vigyaan” for Class 12, CBSE. Reproduction of Organisms , Biology E- Book for Class 12, CBSE. 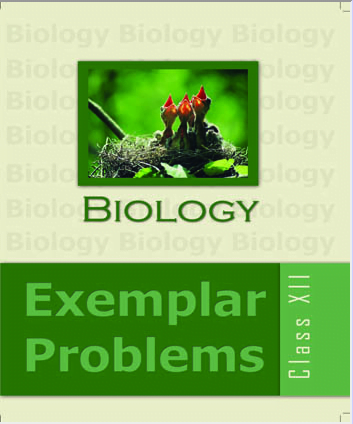 Biology, Exemplar Problems for Class 12, CBSE. 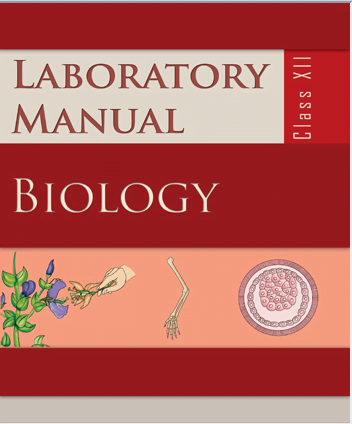 Biology Laboratory Manual, ebook, for Class 12, CBSE. 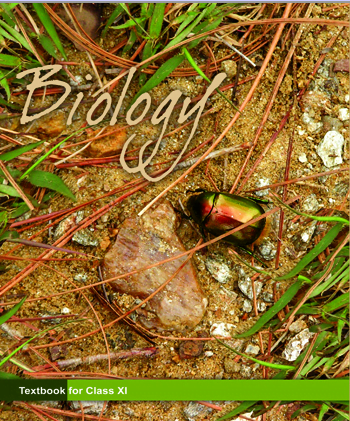 Biology Text Book10+1 NCERT E-Book, English Medium. «Biology, Exemplar Problems for Class 12, CBSE.